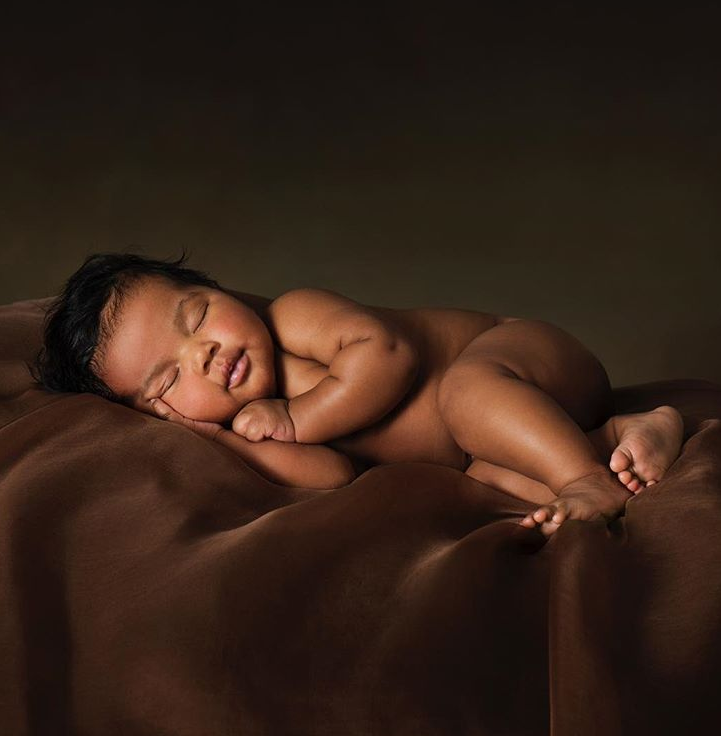 Our ovaries can hardly stand it! 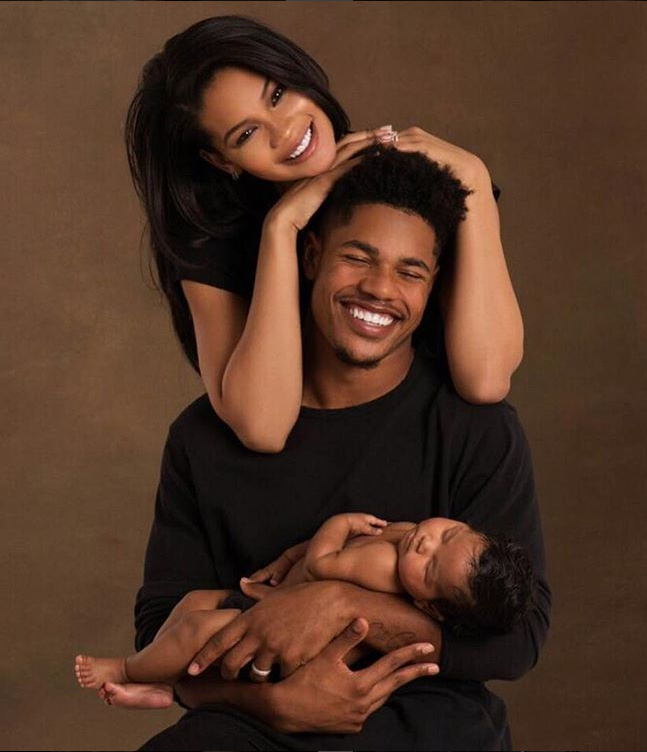 Chanel Iman and Sterling Shepard have THE cutest family ever. Like, seriously. It's not up for debate. 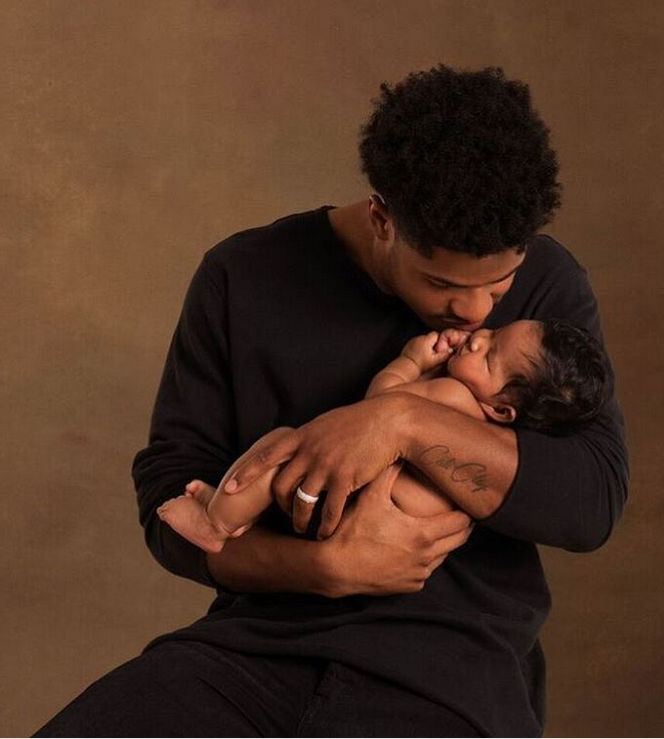 In a new photoshoot shot by iconic photographer Anne Geddes, the model and NY Giants wide receiver show off their happy family with their adorable daughter Cali Clay Shepard. They're one GORGEOUS family. "Proud to be your mommy Cali. Us on top of the world," first time mom Chanel posted on her Instagram page. “Daddy’s Girl,” Chanel captioned a picture of daddy Sherling snuggling up to his baby girl. This is what loves look like. We already know Baby Cali will be in the stands with her mom when she gets a little older to cheer for her dad on the field. And we love this shot.